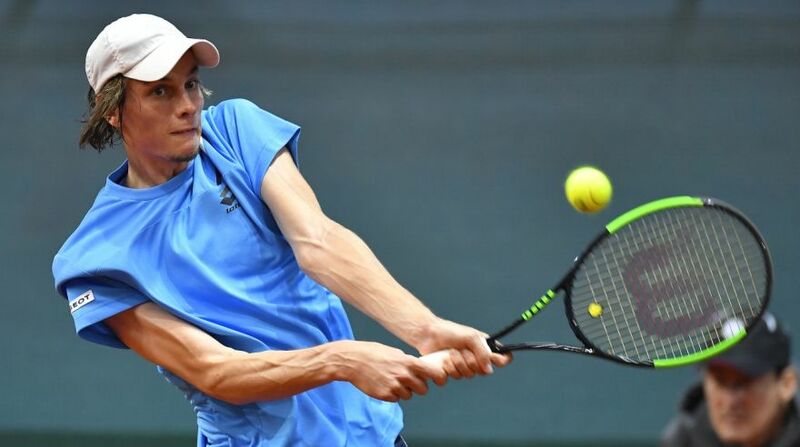 While the Czech Republic has become a prominent producer of top tennis talent, neighbours Slovakia have started to produce stars of their own. One of their most impressive number at present is Filip Horansky; a Slovak with he potential to be the best that his nation has produced. He’s made huge strides in a short space of time, with impressive results and wins at Singles level so far. 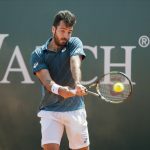 His highest ranking came at 196th, when he managed to break in to the Top 200 of the ATP Rankings in August 2018. A very impressive performer with a winning mentality on the field, the Slovak has quickly established himself as one to watch at just 26. His first ATP Challenger win came back in August 2018, when he defeated German opponent Jan Choinski in a pulsating final in the Meerbusch Challenger. This is his sole title win so far, and goes to show that for the Slovakian tennis scene that there is ample attention to pay. 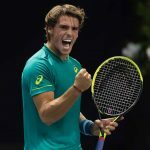 He also impressed in 2018, when he impressed with wins against Joao Sousa in the 2018 Lyon Open, as well as qualifying for the prestigious ATP tournament in Antalya, losing to Dusan Lajovic in straight sets. The potential is there, as is the ability at present. The future for Slovakian tennis, then, looks very bright indeed.